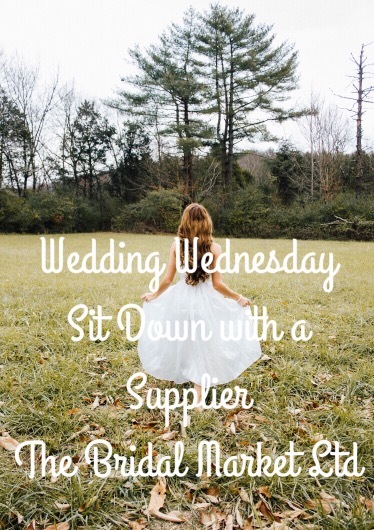 For this week’s Sit Down with a Supplier I spoke with Gaynor from The Bridal Market Ltd.
Hi Gaynor, thank you for taking the time to chat with me. Can you please explain what your company does? 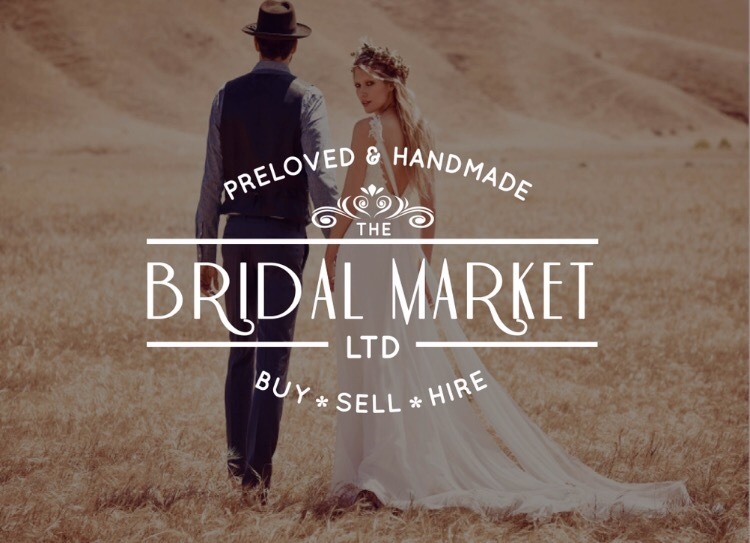 The Bridal Market Ltd is a unique wedding fair that allows newlyweds to sell their luxury preloved wedding decor and designer bridal gowns to brides to be, face to face and under one roof. We offer a unique concept in the wedding industry. We specialise in turning Preloved items into reloved treasures enabling a bride to achieve her dream wedding for a fraction of what she would pay on the high street. With a retail store in Leeds, we are quickly becoming the go to place for a bridal bargain. We stock a stunning range of designer ex sample and Preloved wedding gowns as well as a whole host of wedding gifts, decor and hire items. Also, our website http://www.thebridalmarket.co.ukbrides is a platform for everything wedding related including a range of suppliers catering for every budget who specialise in photography, venue styling, light up letters etc…if you need it, we can source it. If you can’t come to us, then we come to you. 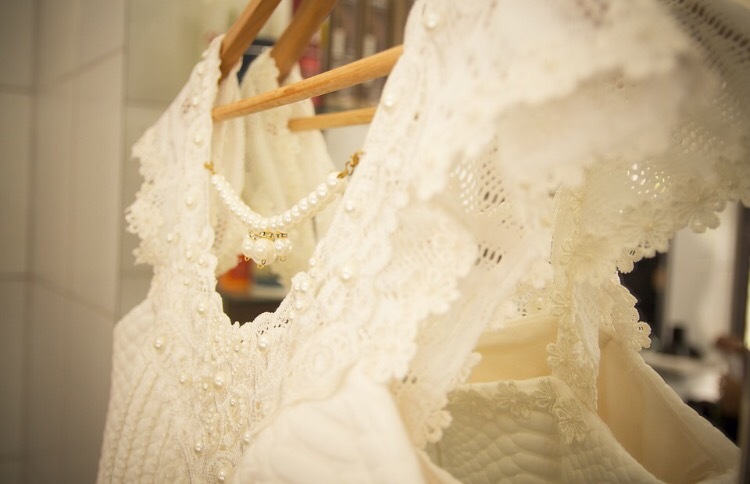 Our regular preloved & handmade wedding fairs are a treasure trove of Preloved wedding items and attire. With over 100 dresses on sale at each event it’s the perfect place to find your dream dress without the designer price tag. We carefully select local, independent wedding professionals to sell exhibit alongside our preloved sellers to create an eclectic mix of goods/services for the budget conscious bride to be. Our top tips to any couple in the process of wedding planning would be to utilise preloved items. You’d be surprised just how much money you can save when using preloved items to create your dream day rather than buying new. Gone are the days where second hand meant second rate, it’s all about making the un-affordable, affordable. Many of the items sold at our fairs are luxury and vintage. There is always a good mixture of preloved birdcages, chalkboards, bouquets, veils, tiaras, bridal jewellery and accessories. There’s nothing better than embarking on a couple’s wedding planning journey to help make their dream a reality. With the average wedding in the UK now costing £25,000 it’s easy to see why some people become overwhelmed with the vast amount of options available to them. Costs can suddenly spiral and unfortunately, many couples start off married life in debt in the pursuit of their dream day. We love that we can help in creating the dream wedding for less and we love seeing brides walk out of our wedding fairs with their hands full of treasures they have discovered for heavily discounted prices. 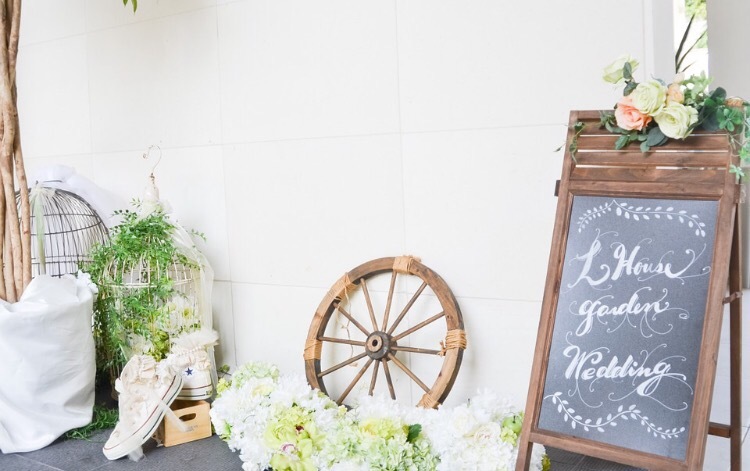 A definite trend we have noticed is for DIY weddings. Again, the budget conscious bride now takes pride in their creations taking centre stage at their wedding. It makes sense to save costs and make your own decor, stationery and even jewellery if you have the time. Going down the DIY route also means that’s you can guarantee nobody else will have the same items adorning their venue as you. Since this trend we have now offered a range of workshops for brides and their hens to get together and make their own wedding decor and jewellery. One thing The Bridal Market would recommend when wedding planning is to take time out and really get to know any company that you are working with. It’s important that you trust any supplier when they are a contributing factor to one of the biggest days of your life. Money definitely won’t be well spent if you end up micro managing very aspect of your day when really, wedding professionals are there to alleviate your stress. Enjoy the planning process and trust your instincts. If you are choosing to go preloved avoid buying from illegitimate sellers that pop up on Facebook from time to time, and if buying a second hand wedding dress always make sure you can see it person to check the quality before purchase. Our dream venue would be Iberica Restaurant in Leeds. While it doesn’t have a wedding licence to hold ceremonies it would make the most stunning backdrop for the wedding breakfast with its stunning light-well and antique features.